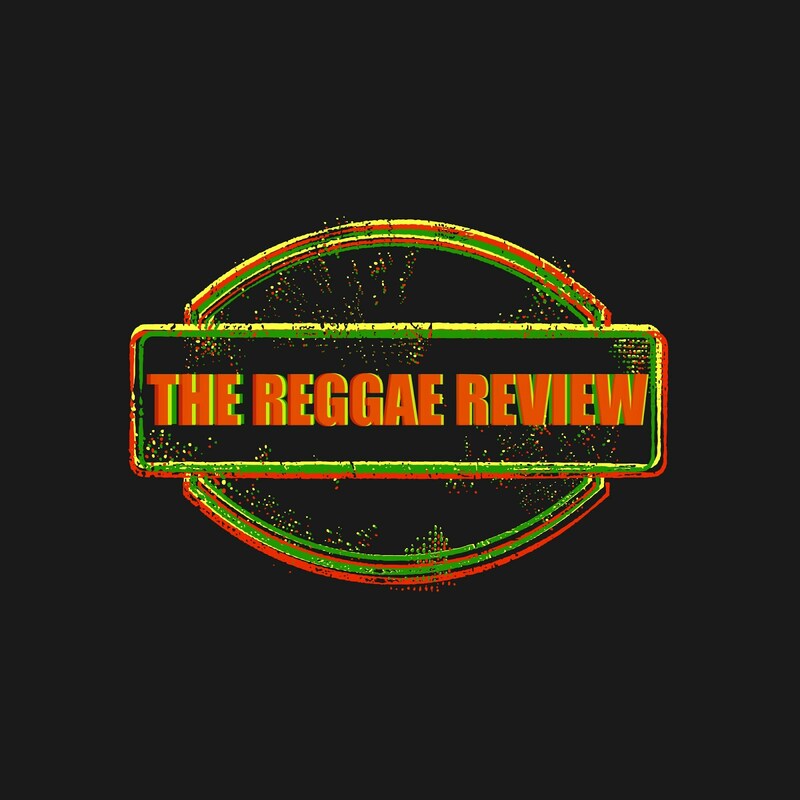 With this Review we welcome DownTown to The Reggae Review Family! It is not often you hear a Roots Reggae Band with all of its members straight from Yard (Stephen Newland: Vocals, Jeffrey Moss-Solomon: Rhythm Guitar/Vocals, Colin Young: Bass, Leon Campbell: Drums, Paul Smith: Keyboards/Vocals, Charles Lazarus: Lead Guitar) considering the state of the music industry in Jamaica. The creative process consists of a producer building a riddim and paying the hottest singers and/or deejays at the moment to 'voice' a tune. Not so in the case of Rootz Underground. It's very easy to tell that this band has been together for 10 years and counting, playing small clubs in Kingston and numerous other venues throughout the island and various parts of the world. With crafty production work, along with a jazzy, roots- rock- reggae feel, it's hard to imagine any music listener, let alone reggae fan, not liking something from their growing catalogue. Their debut album "Movement" hit the North American reggae market in early 2008 with a bang, striking a note with the young generation searching for something more in the music. As they toured the states extensively for the years to follow they spawned a second effort in "Alive," a compilation of tracks recorded throughout their "Reggae Train" tour. To expand their fan base, "Alive" was released as a free digital download in mid 2009. Rootz Underground's latest effort "Gravity" is solid from start to finish. The session begins with an excerpt from a speech given by Haile Selassie transitioning smoothly into Power To The People, a horn -infused ballad dedicated to the oppressed nations of Africa. "In this yah world wide struggle, ah mi say power to my people". Up next is a powerful roots track addressing the overlooked Unknown Soldier fighting for Rastafari and the philosophies of the movement. The music for this track is reminiscent of "Heathen" by Bob Marley and The Wailers aside from the strong horn section that would make Winston Rodney proud. Jah Love (is the solution) is a soulful tune with a Rootz one- drop only the Underground could accomplish, stressing "If you don't know Jah, you don't know love." Modern Day Jericho is an instant stand -out track on the album. The tune builds from jazzy, soft roots with a powerful organ loop to a rock- infused message of "Clinging so long to wrong, you cant let go." Stressing the importance of rebellion against the wicked system placed on society by the powers that be. "Can't let the warrior down, our warriors stand strong." Stephen passes the vocal torch over to rhythm guitarist Jeffrey Moss-Solomon on the track History. A gripping story of government corruption and of a society persuaded by so -called leaders, Solomon's delivery is powerful and militant amidst Leon Campbell's hard- hitting drums. Rastaman Experience will catch the ears of almost any music listener. It's set to a heavy rock guitar and infectious bass line that only Rootz Underground could birth. Asking Who is to be blamed for the endless killings and struggling? "This is a piece about the rastaman experience/ I walk the streets of the pain, the song remains the same." "Gravity" turns slightly upbeat on a tune consisting of a rock guitar loop, and jazzy undertones sure to attract non -reggae listeners. The melodica solo is a great addition to a positive message about never stopping the Rootz Underground movement until they Fly Away from babylon. A flawless transition takes you down the Streets. This powerful Boomshot addresses the petty violence that plagues the streets of the entire world and begs the future generation to "not be blind and read between the lines. Jah love reveals the sign." President Mandela leads you to the next track addressing the world leaders as Raging Bull. The music for this track is reminiscent of early Steel Pulse, a sound soothing to the ears of any reggae listener. The lyrics are thrown with fire straight from Stephen's soul. Enlighten Me is a solid effort on a dub, pop sound reminiscent of Pato Banton in the days with the Mad Professor. Again Stephen passes the vocal duties to Jeffrey for some very intellectual lyrics that will make you think about the state of the world. Waiting For You gives the listener the pleasure of a smooth vocal delivery by Jeffrey Moss-Solomon on a lovers rock serenade. Searching, a tune dedicated to the careless living of humanity, is a desperate plea to search within yourself for the will to do better and find Jah love; a somewhat similar sound to 20 Centuries from their last album. Marching On begins with the voice of a drill sergeant leading his troops before the driving piano takes hold. The strong acoustic guitar leads all instruments in this powerful plea to continue on the journey no matter how hard the fight against you may get. The session ends with Rocket, a powerful, saxophone- infused chant decrying poverty with it's derivatives of violence and hunger while at the same time shining the spotlight on the not -so- important priorities of world leaders. The session begins with an excerpt from a speech given by Haile Selassie transitioning smoothly into Power To The People, a horn -infused ballad dedicated to the oppressed nations of Africa.